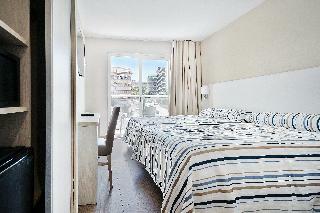 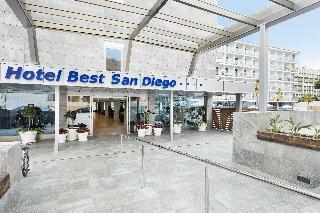 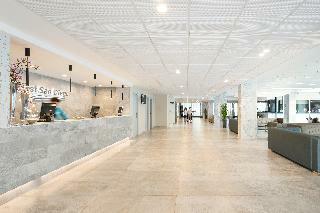 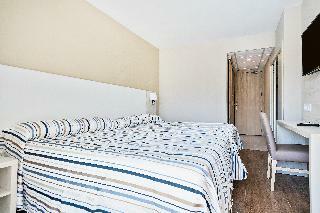 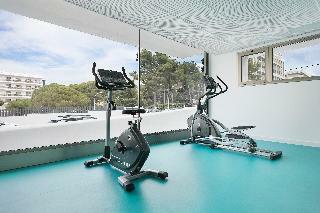 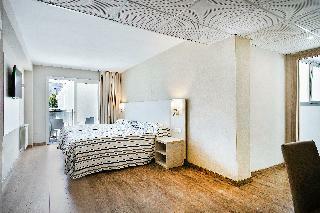 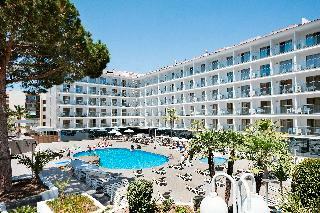 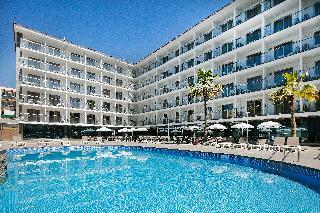 The popular hotel is in an ideal location for reaching the tourist centre of Salou. 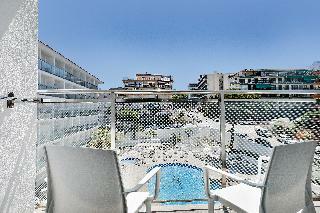 It is only 150 metres to the nearest beautiful beach and Capellans. 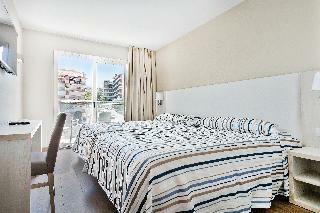 Countless shops and entertainment venues are located in the immediate vicinity. 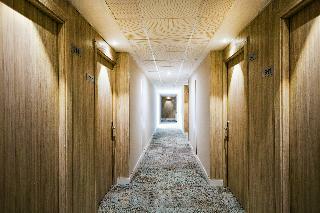 Built in 1973 the hotel was completely renovated in 2006. 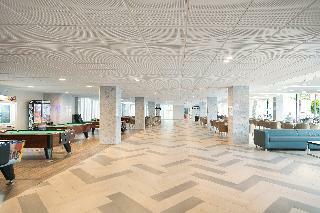 It offers a games room, a TV room, a newspaper stand and a shop. 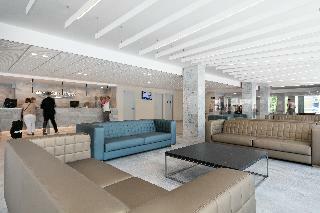 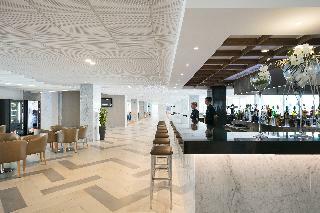 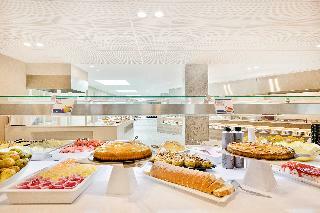 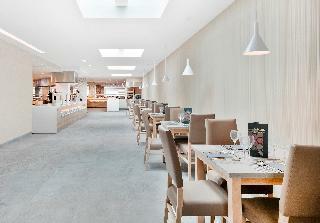 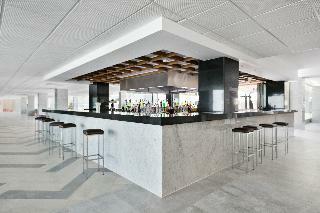 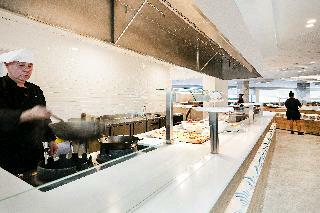 Dining options include a cafe and an air-conditioned restaurant with national and international "show cooking" buffet. 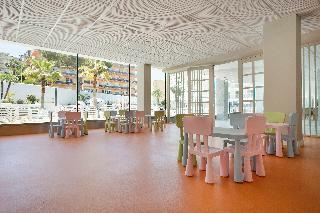 Younger guests may enjoy the play area or in the kids club. 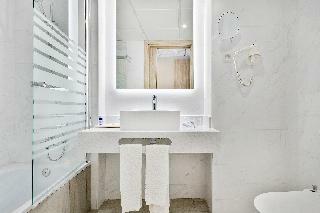 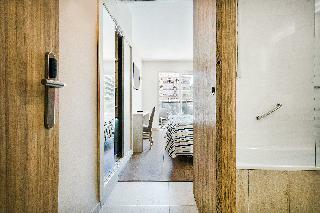 The tasteful en-suite rooms are equipped with a complete bathroom, air conditioning and an optional safe box. 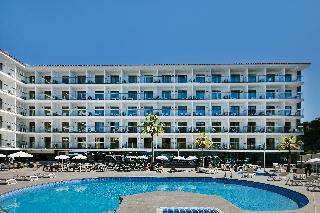 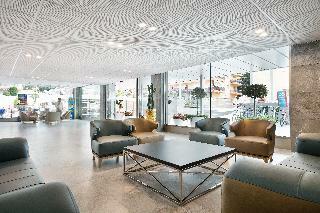 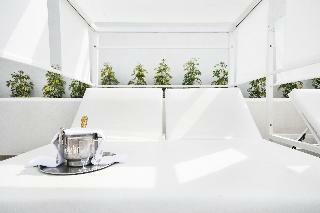 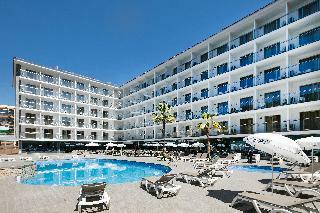 The hotel offers a swimming pool, a snack bar, sun loungers and shades as well as a solarium. 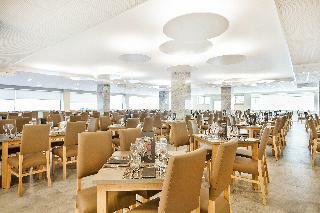 The hotel organises a diverse entertainment programme, night and day.